Ahuriri is a charming waterfront village in Napier’s vibrant entertainment quarter – a short 5 minute drive from the Napier CBD, and 10 minutes from the airport. 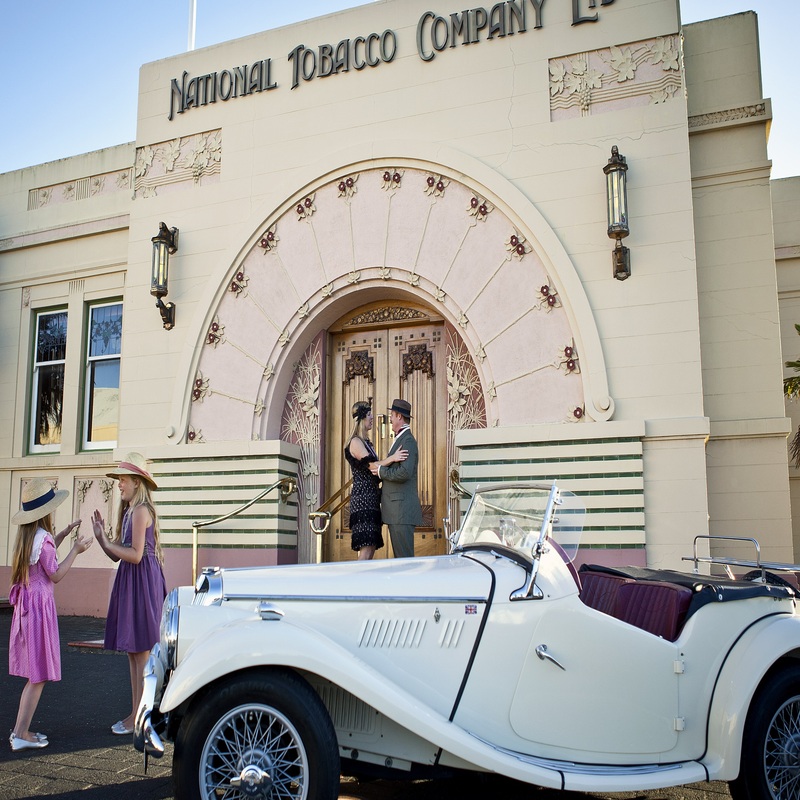 The area is steeped in history, being one of the earliest settled areas of Napier. Today, Ahuriri offers everything from a swimming beach and an extensive seaside boardwalk to many waterfront cafes and bars, art galleries and boutique stores. 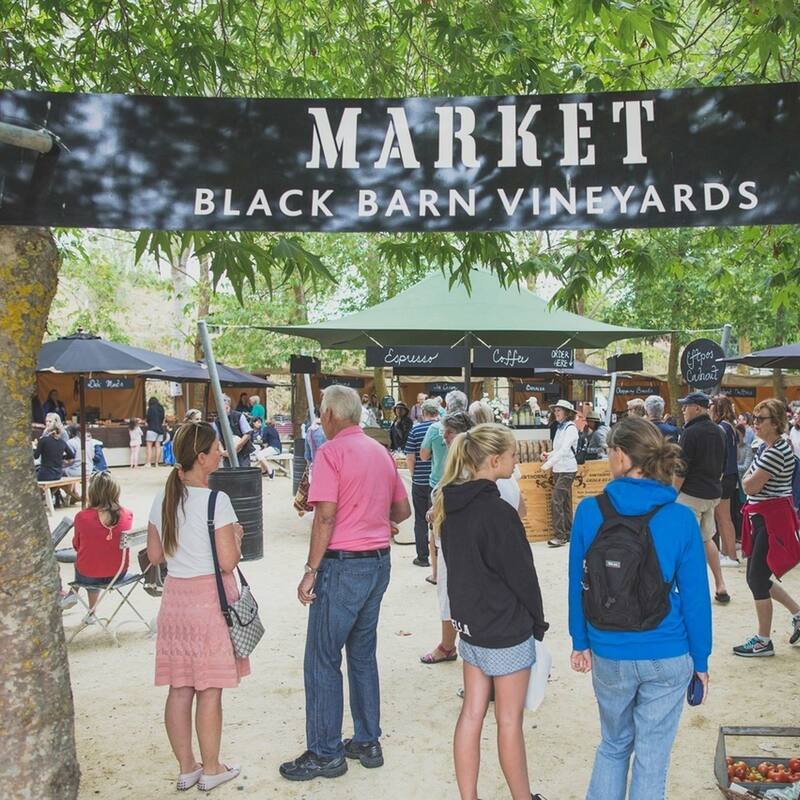 Hawke’s Bay really heats up in the spring and summer months with many local wineries and venues hosting a range of activities including many top musical talents from around the world. 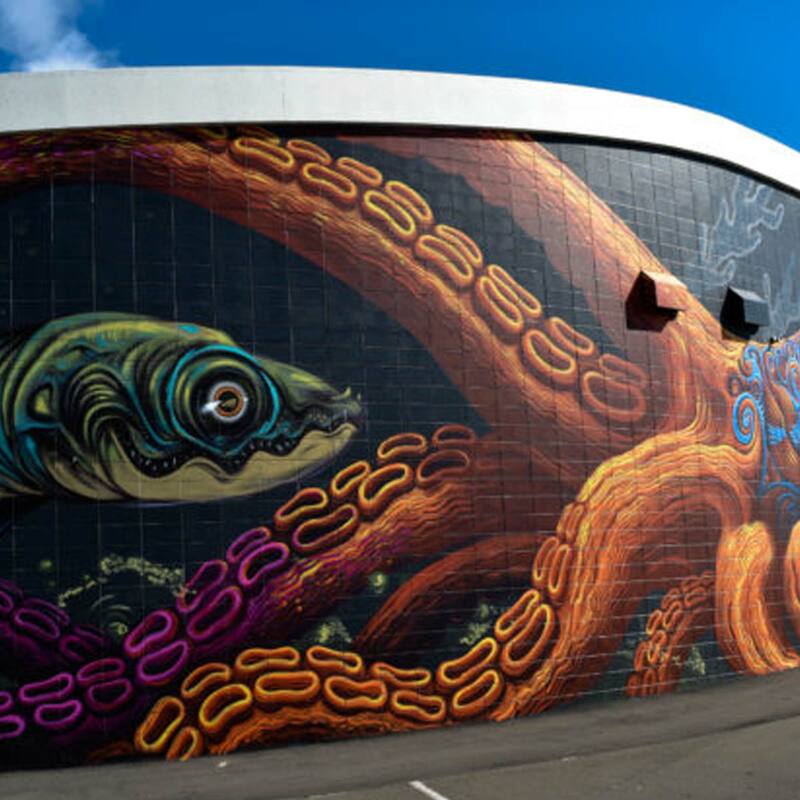 From gorgeous boutique contemporary gallery spaces and artist studios to museums and Napier’s stunning Seawalls mural experience, there’s no need to head to big cities when you can get your culture fix right here in the Bay. 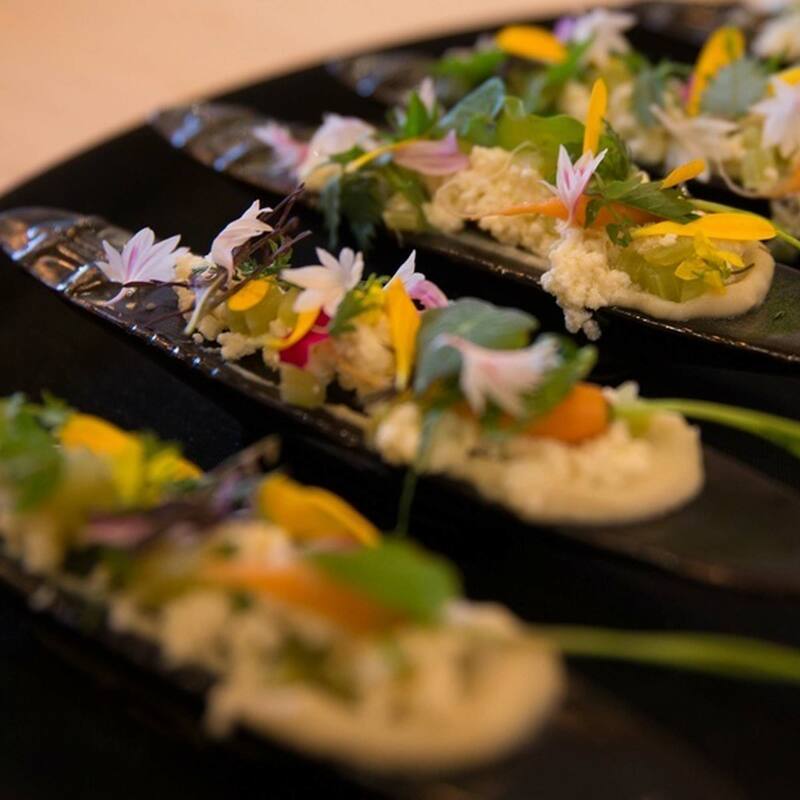 From casual to fine dining, degustation dinners or just a cheeky sweet treat, you are guaranteed to find something that your tastebuds will thank you for. 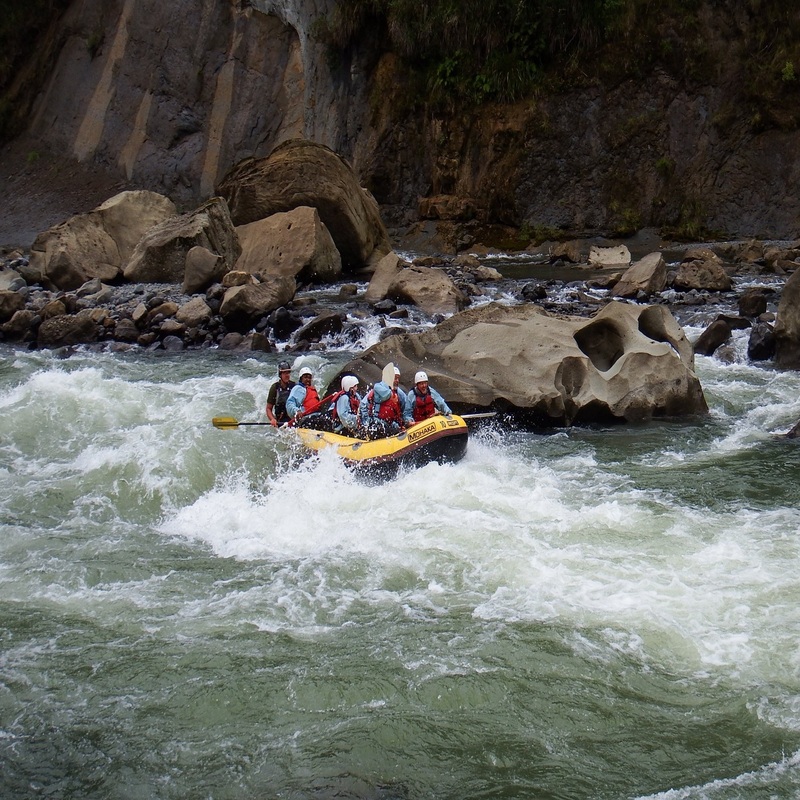 From the world-famous to some of Hawke’s Bay’s best kept secrets, there’s a wide range of sporting and adventure experiences to be had throughout the region, including many that are family-friendly. Shopping in Hawke’s Bay can be done either as a marathon or a sprint – and with a number of shopping precincts to explore. 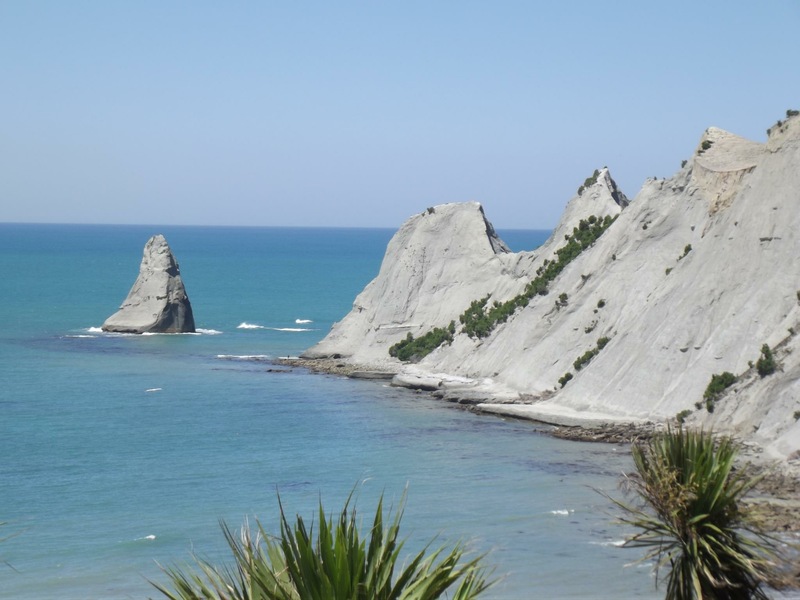 From the stunning craggy slopes of Te Mata Peak and Cape Kidnappers, to the National Aquarium and the wet and wild fun of Splash Planet, there’s something for everyone to enjoy in Hawke’s Bay.